Ships from Hongkong. Made of rubber&PU. Length of shoes inside are 15 cm(5.9inch). Suitable for children between 1-6 years old. 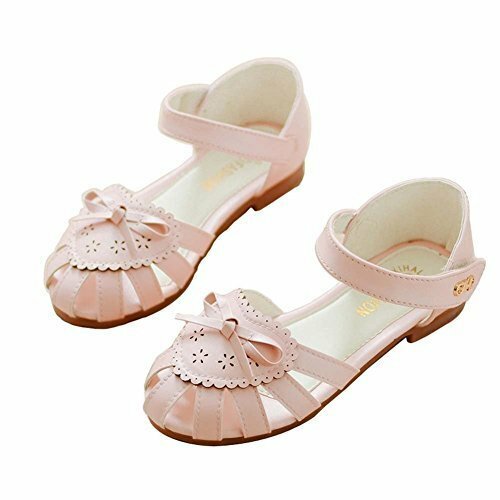 It is a good choice for you to dress up your little princess. The shoes have a little taste. You'd better wash it before put on to the child.